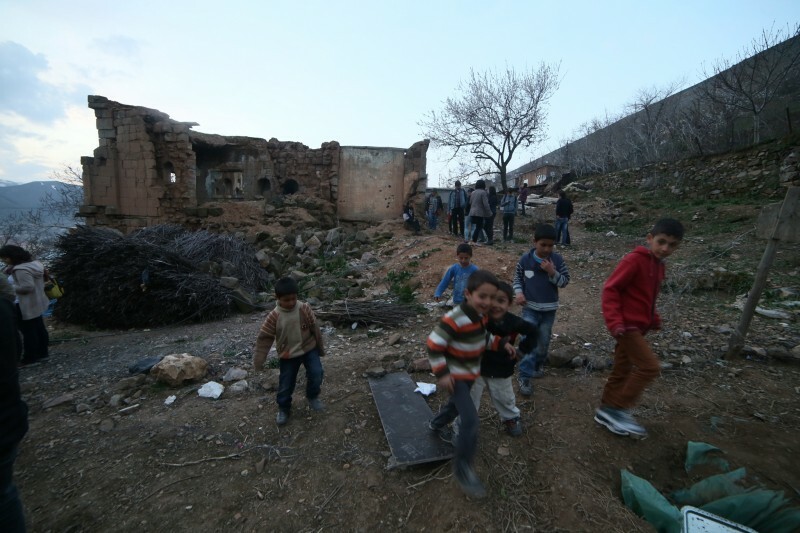 Kurdish children play in the grounds of William Saroyan's family home in Bitlis, Eastern Turkey. Photo by John Lubbock. In the week leading up to the 100th anniversary of the Armenian Genocide, British-Armenian historian Ara Sarafian led a group of students, academics and journalists on a mission to engage with local Kurds and the descendants of Armenians in the Kurdish region of Turkey. It was in these towns and villages, 100 years ago, that the Armenian population, as well as many Assyrians, were forced from their homes and killed or deported by the state and its deputies. The Ottoman bureaucracy, supposedly fearing non-Turkish populations would revolt and carve off Ottoman lands to create new nation-states, exploited tribal, class and ethnic tensions to encourage local Kurdish leaders to murder their neighbours and steal their lands. 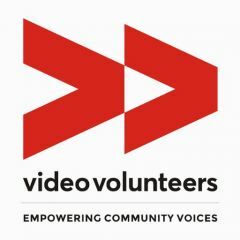 Sarafian has been travelling to this region, and especially the main Eastern city of Diyarbakir, for years, engaging with locals and trying to build bridges with the local community. Old Armenian church near Bitlis. 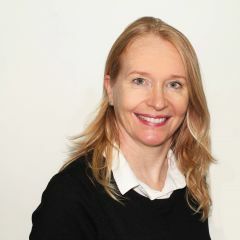 Photo taken by John Lubbock. Sarafian took us to the sites of former Armenian villages like Khanelmali (Khntsorkin in Armenian) near Tatvan, where remnants of old churches stand, often used by Kurdish villagers as stables for animals or barns for hay. 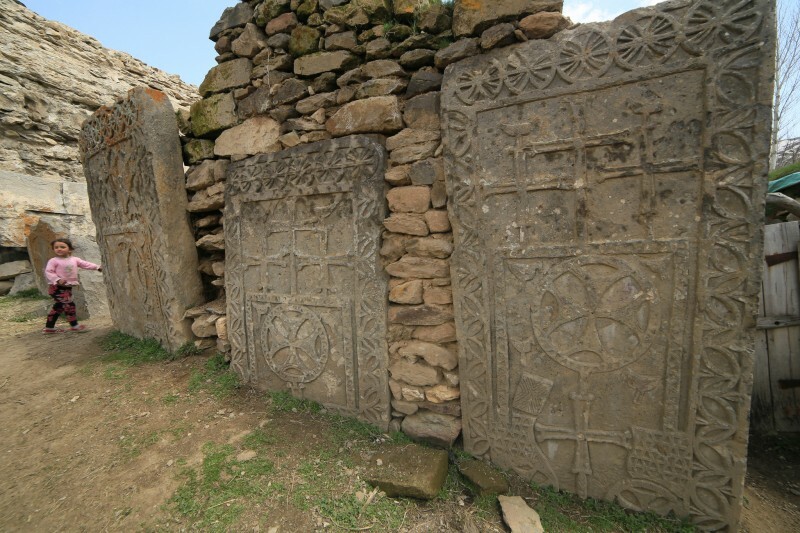 In the village of Degirmenalti (Por in Armenian and Kurdish), an old monastery includes some of the most impressive medieval Khachkar stones in existence. These monumental carved stones were made by monks to show their devotion and artistry. In the past five years some have been knocked down to build houses, though there is hope that they may survive beneath the foundations, waiting to be recovered. 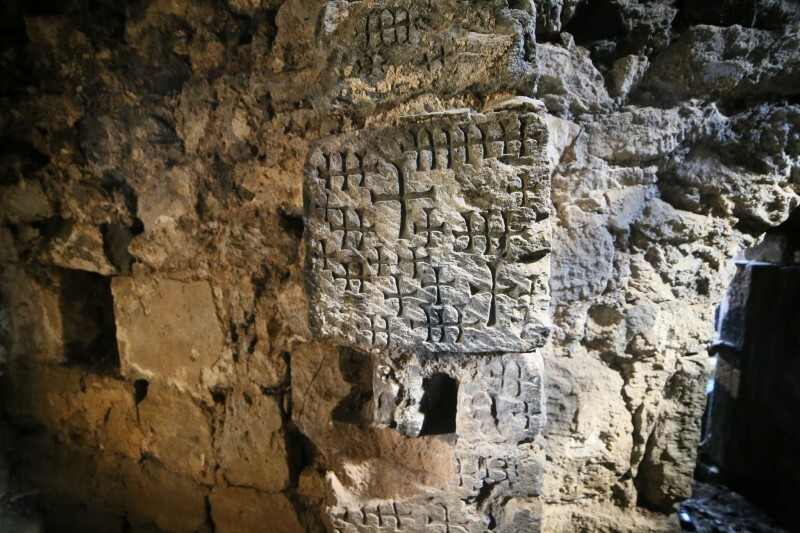 Khatchkar stones. 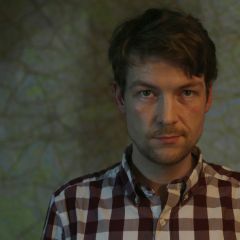 Photo taken by John Lubbock. In Bitlis we attended an event entitled “What Happened to Bitlis Armenians, 1915-2015,” organised by Sarafian along with Kurdish and Turkish lawyers and activists. It comprised a photographic exhibition on Armenians in Bitlis, followed by presentations by speakers including the Turkish sociologist and human rights’ activist, Ismail Beşikçi, who spent 19 years in Turkish jails for speaking out on the Kurdish issue. “I saw church ruins, so many church ruins. Where is the community of these churches? Asking this question is related to having social and historical awareness. In 1962/1963 I didn’t have awareness or information,” Beşikçi said. 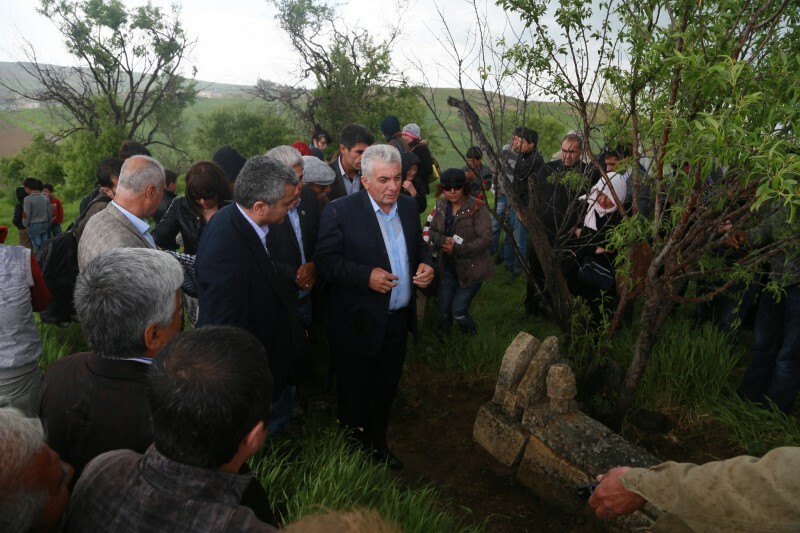 Behvat Şerefhanoğlu, a local man and father of our guide Barzan, told the audience the story of what his family witnessed in 1915. We drive into the hills near Mutki to visit what was once a huge monastery on the highland slopes. From afar, St. Aghperig looks almost intact, but up close it is covered with holes where treasure hunters obsessed by rumours that Armenians buried gold in their places of worship come to dig. St. Aghperig is beautiful even in its current state, but badly needs protection. This will be difficult without investment from outside, which will be hard to secure when the government wants to retain all land rights. Inside St. Aghperig. Photo taken by John Lubbock. We go next to Diyarbakir, from where we drive to the old village of Chunkush (now Cungus), to see the Dudan crevasse. On the way we are stopped by the local military police, who want to see the passports of all the attendees. Luckily the presence of so many lawyers in our group encourages the police to let us go about our business. It was at Dudan (“waterfall” in Turkish) in 1915 that up to 10,000 local Armenians were thrown after having their throats cut by soldiers on the order of the Ottoman governor Reşid Bey. 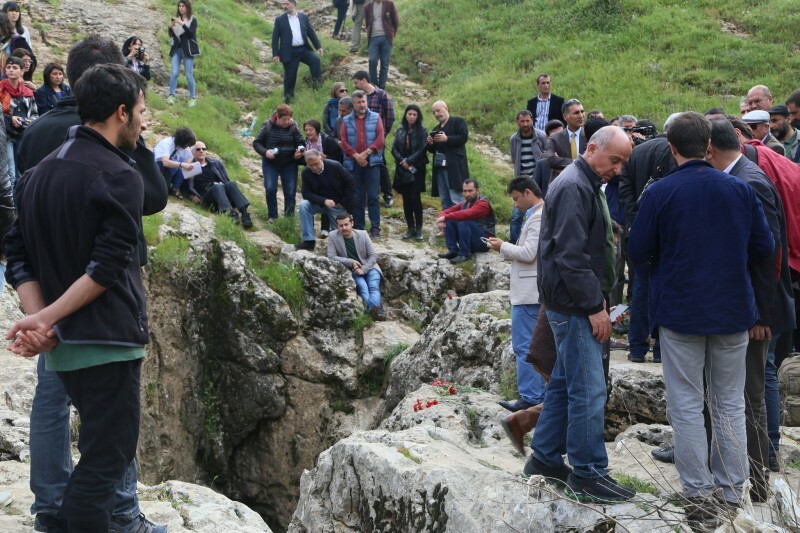 Locals have long told stories of the massacre, and we are joined by local politicians and the descendants of Armenians who threw flowers into the hole to remember the victims. It is an eerie place that represents an open wound for the local population. Dudan Cravasse. Photo taken by John Lubbock. Not all Kurdish tribes participated in the genocide. Mihemede Miste was a leader of the Reshkota Kurds in 1915 and opposed the orders of the Ottoman governor of Diyarbakir to massacre Armenians. Miste’s house was burned to the ground and he was forced into exile. His descendants were touched to have our group visit their village to honour their ancestor’s courage. Standing by Miste’s graveside in the small village, Sarafian told his family that it was his “duty, as a historian of the genocide, to bear witness to the reality that many Muslims refused to kill their brothers and sisters. We should celebrate people like Mihemede Miste as a bridge between the past and the present and think of all the goodness that is in people”. Mihemede Miste’s grave. Photo taken by John Lubbock. On the eve of the anniversary we went to the newly renovated Sourp Giragos. 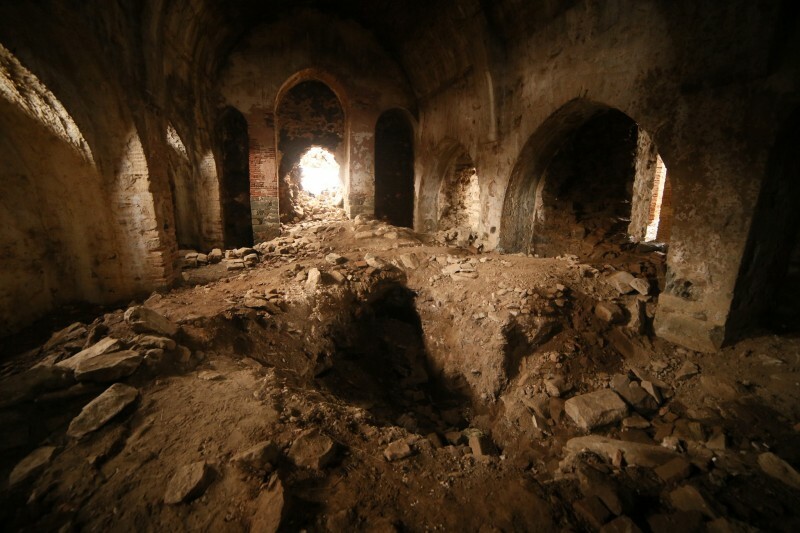 Giragos is a success story showing how places of cultural value to Armenians can be successfully protected and restored in Turkey, despite the lack of relations between the two countries. Hundreds of Kurds and people with Armenian ancestry turned out to see a concert in the area, but no mention was made of the centennial of the Genocide. Sarafian proceeded to ring the church bells, as other Armenian church bells were ringing at that time throughout the world to mark the canonisation of the Armenian victims of 1915. However, local Armenians made him stop, as the Istanbul Armenian patriarch had forbidden churches in Turkey from participating in this world-wide event. Sourp Giragos. Photo taken by John Lubbock. On the morning of the April 24, our group went to the Syriac Orthodox church of St Mary for a commemorative service where sermons were delivered to remember those who died. Sarafian was not bound by any rules here, and the bells were rung 100 times in memory of the dead. A rally was organised by local lawyers, politicians and the London-based Gomidas Institute. Selahattin Demirtaş, one of the leaders of the opposition HDP party, gave a speech in which he told the crowd that they had nothing to fear from Genocide recognition, citing the example of Germany, which nobody today holds responsible for the Holocaust perpetrated by the Nazis. 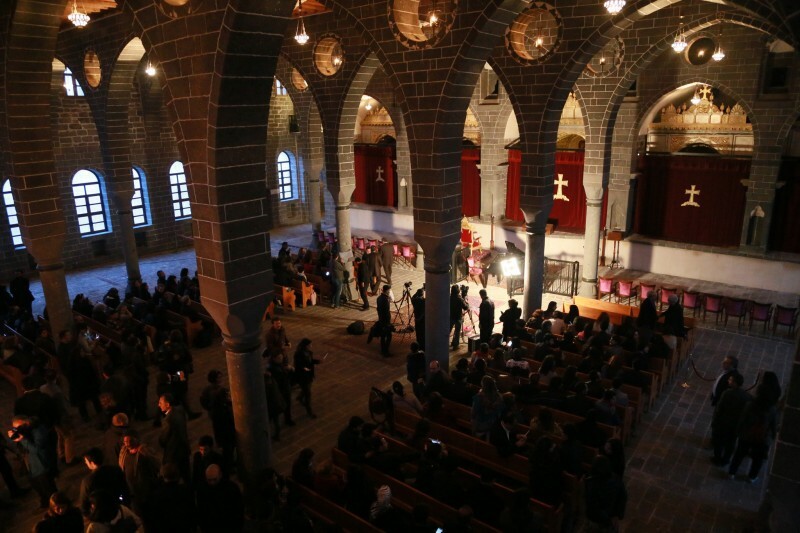 His presence drew hundreds of people to the dilapidated Sourp Sarkis Armenian church, and showed how connected these events are to the upcoming general election in June. 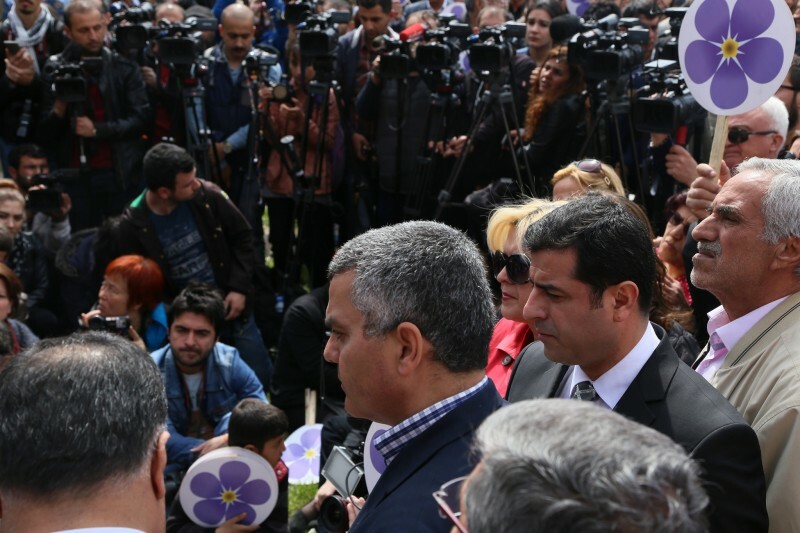 Sarafian and Demirtaş at the April 24th rally in Diyarbakir. Photo taken by John Lubbock. HDP are the pro-Kurdish leftist party who made a strategic decision following the Gezi protests to become the main progressive party in Turkish politics, drawing people from across Turkey who dislike the ruling AKP party but have little time for the old-fashioned nationalism of the secular-Nationalist CHP party. Co-leader Selahattin Demirtaş has repeatedly recognised the genocide of 1915 and wants Turkey’s government to do the same. Beyond the sombre mourning of the occasion, there was much hope evident in Kurds, Armenians and Turks who want to set aside the animosity of the past and build a country that can accept its history and begin anew. 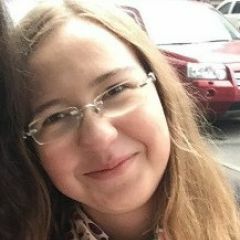 It must be hoped that the defensiveness of nationalist Turks can be overcome in order to build the bridges and understanding necessary for recognition and reconciliation to take place. Witnessing these commemorations which have been largely ignored by Turkish and international media, it is clear that things are changing fast within Turkish society. The dialogue must be allowed to continue. 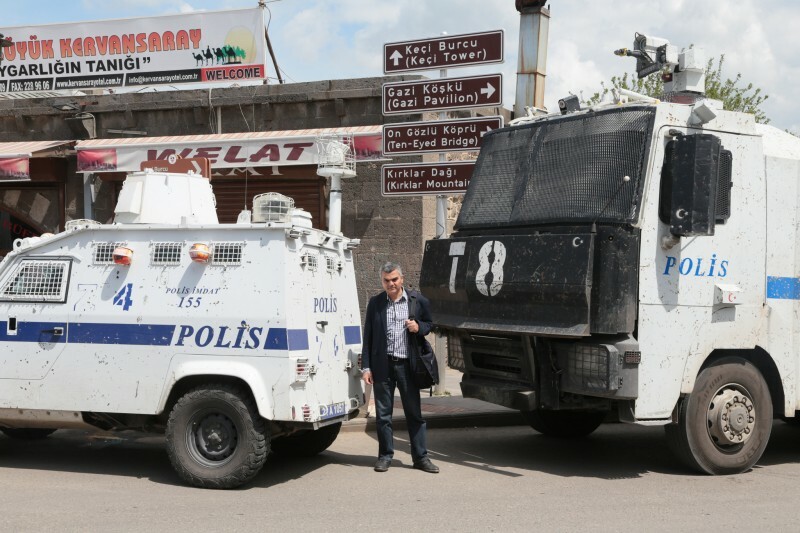 Ara Sarafian in front of Turkish police vehicles in Diyarbakir on the Armenian Genocide anniversary. Photo taken by John Lubbock.